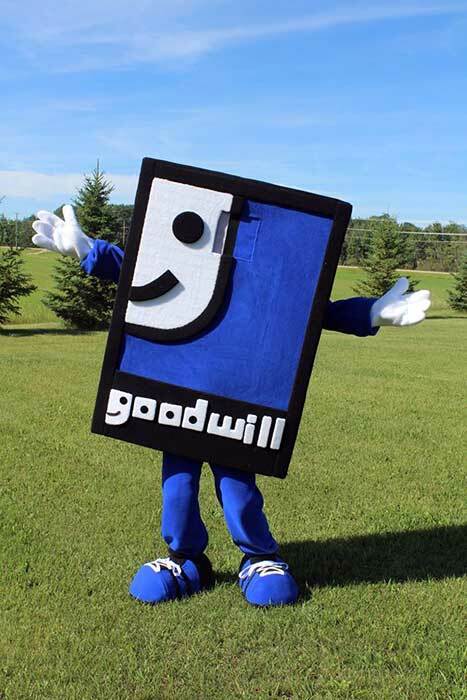 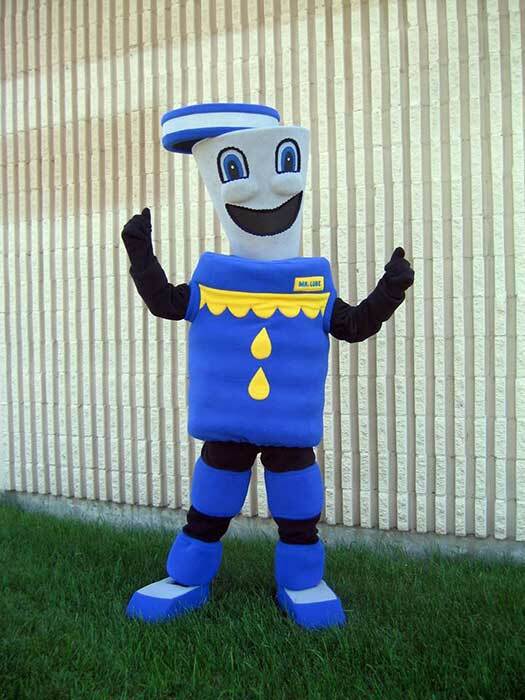 Mascots are a perfect way to create identity branding for any company or corporation. 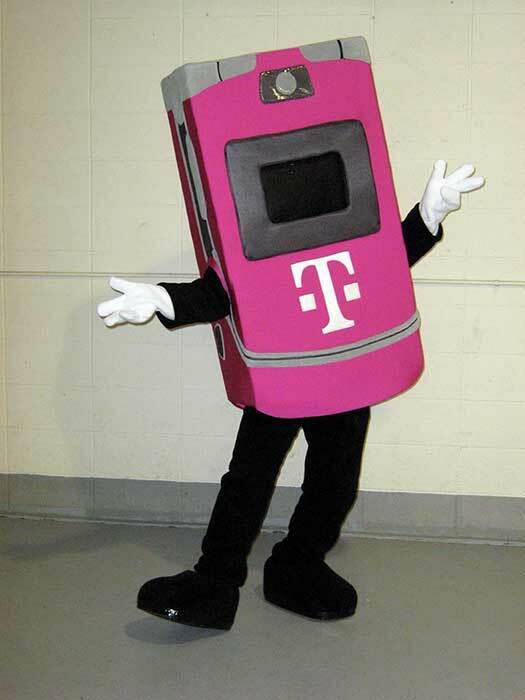 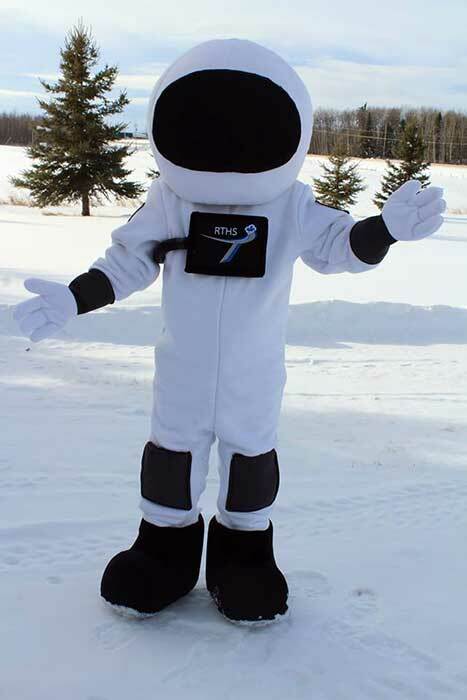 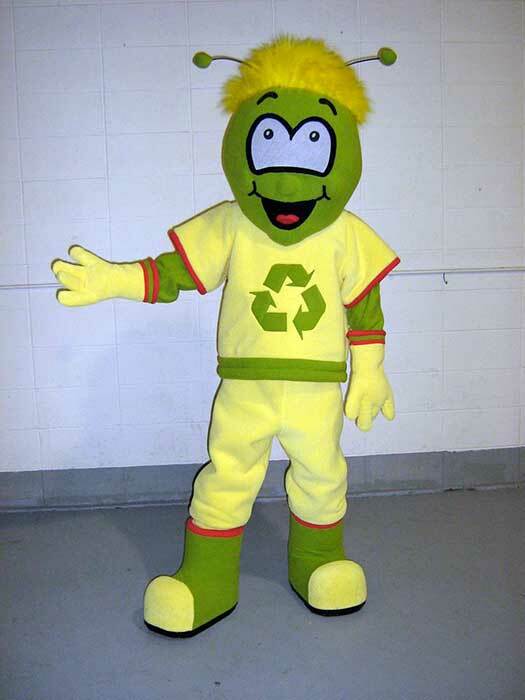 Custom Mascot can take your corporate logo and bring it to life. 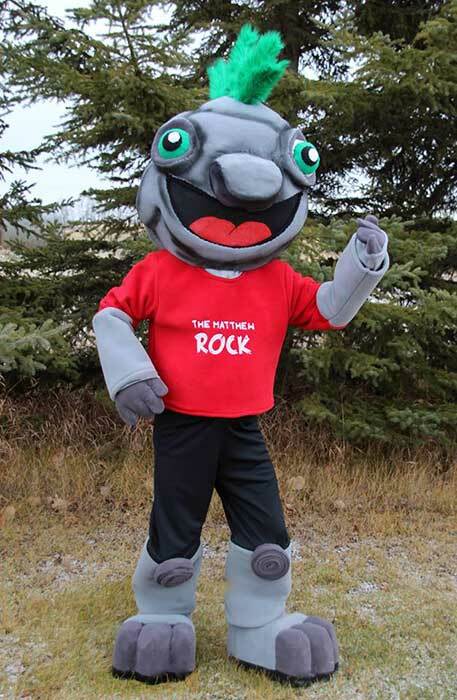 We work one on one with you in the full development of the mascot from concept to completion. 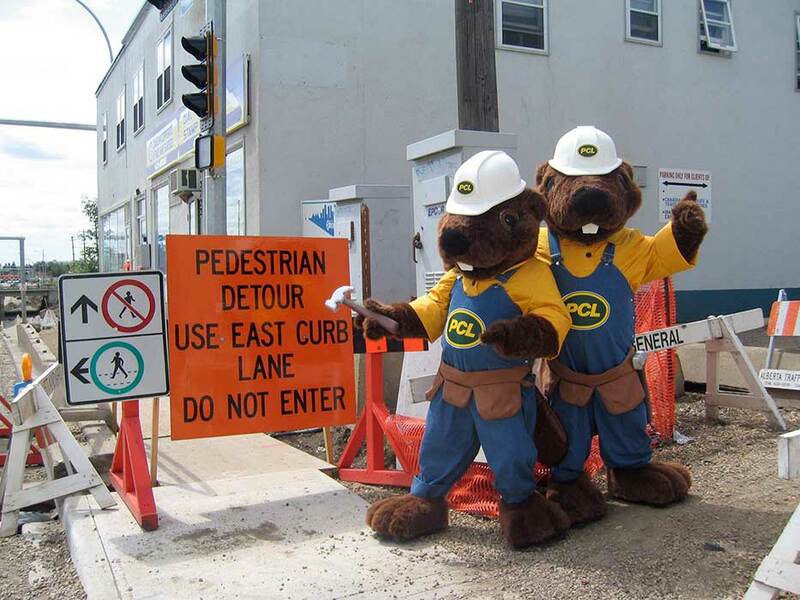 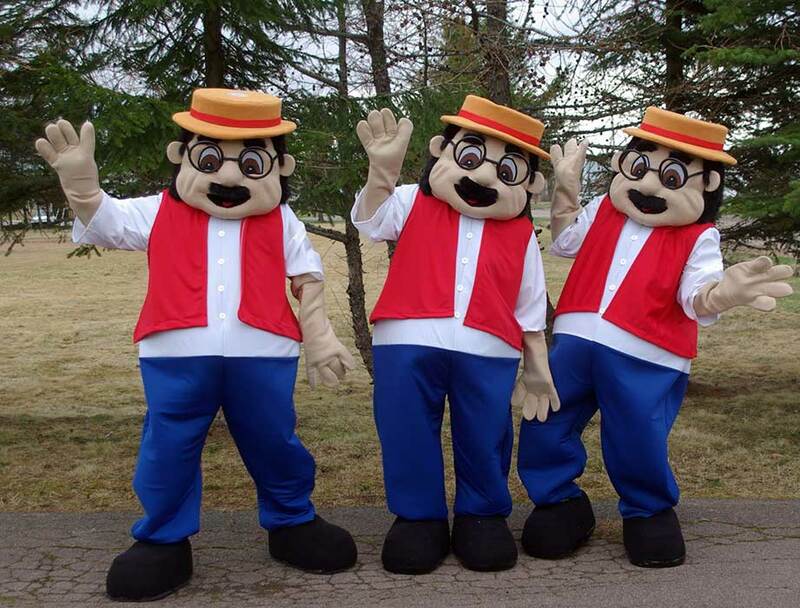 Our more popular corporate mascots have been designed for Boston Pizza and Mr. Lube. 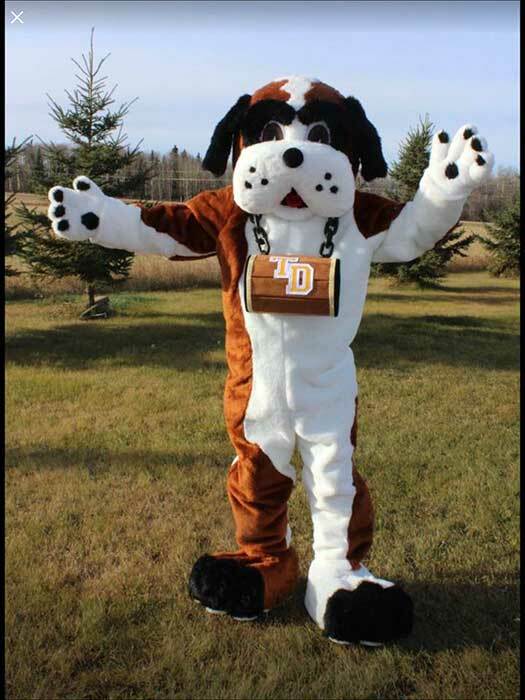 You will find that once you have your mascot, people will immediately start to identify with that character and request it at community functions and special events in your area. 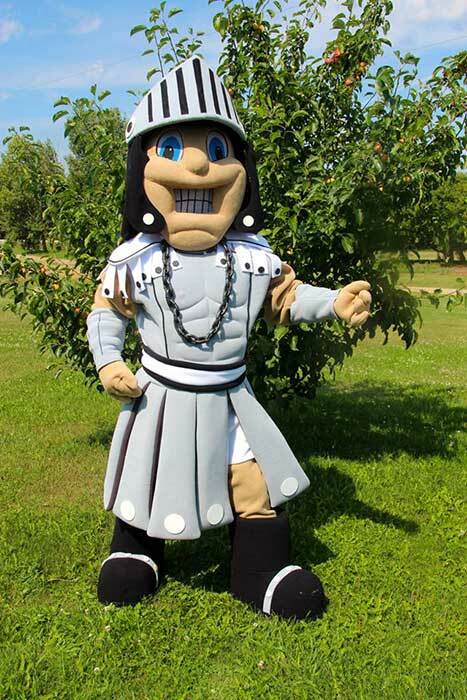 This is why we pay special attention to the development of your mascots’ character. 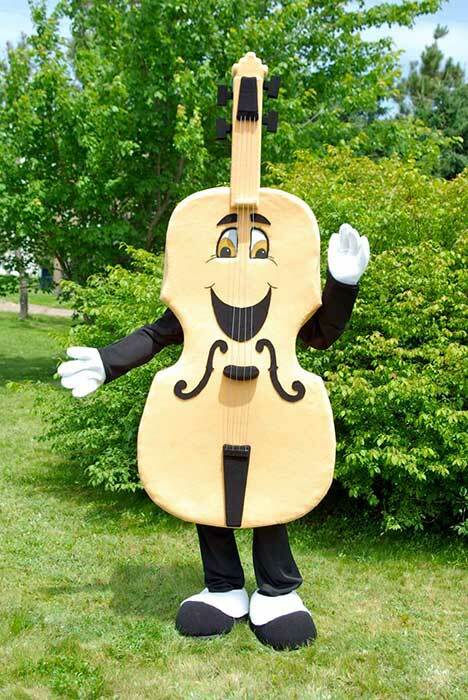 We work one on one with you in the full development of the mascot from concept to completion. 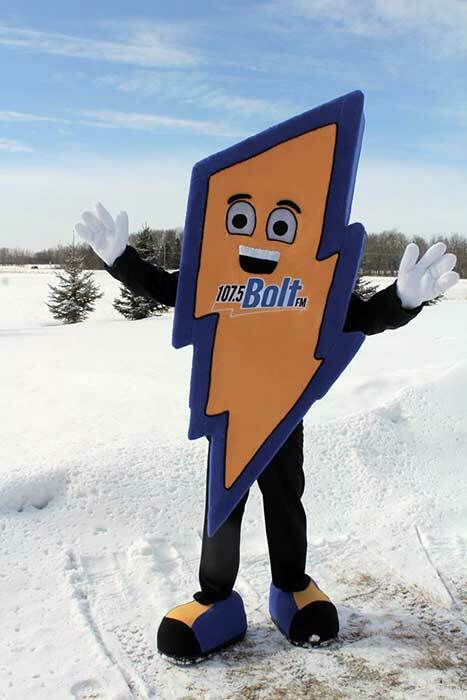 Custom Mascot can take your corporate logo and bring it to life.